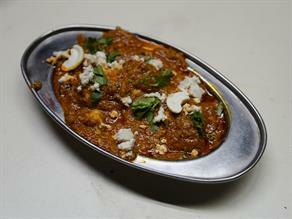 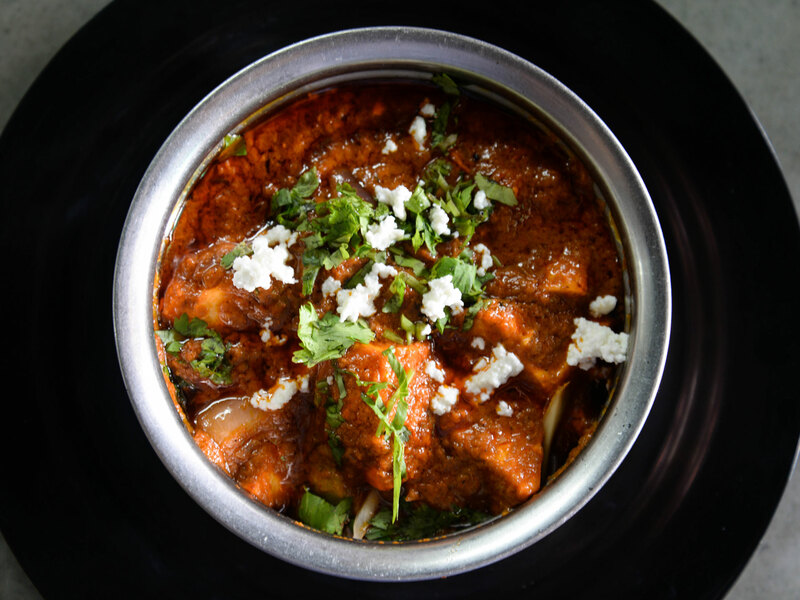 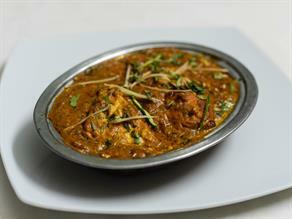 Paneer Tikka Masala, served at Baba, is one that is relished by all foodies. 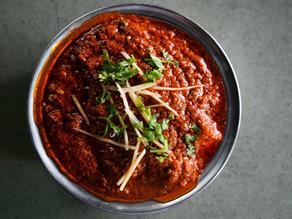 The unique method of cooking and use of different spices- make it best in its class. 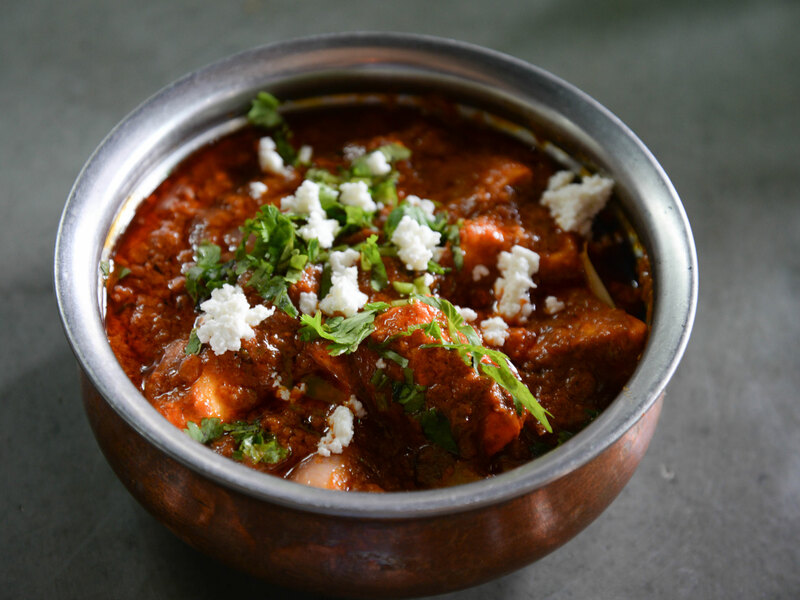 Baba’s Paneer Tikka Masala is a lip smacking delicacy so spicy yet preserving the delightful taste of fresh paneer (Cottage Cheese). 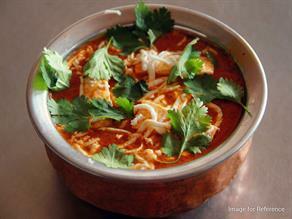 Paneer Tikka Masala, an eminent north India dish, is essentially made of paneer tikka served in spicy a gravy. 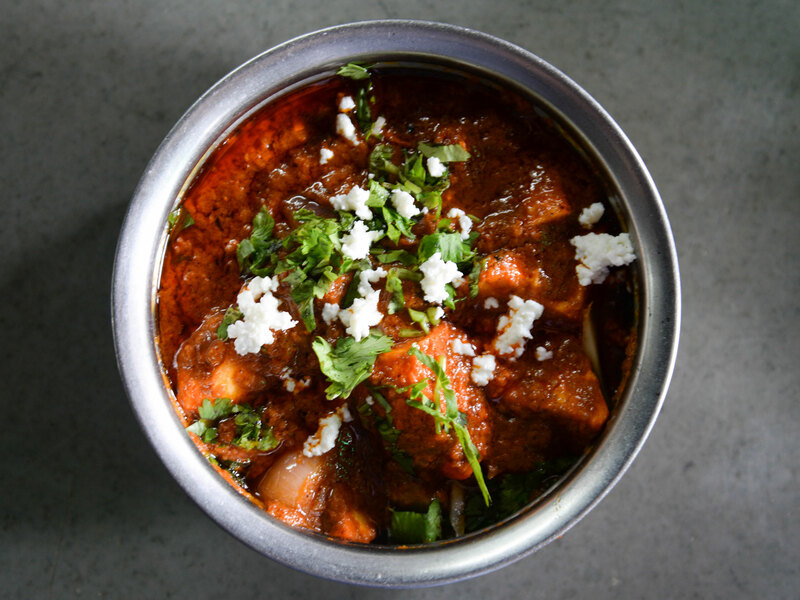 It is prepared first by marinating cottage cheese cubes in mixture of yogurt, ginger-garlic paste, carom seeds, Kashmiri red chili, cumin, coriander, garam masala-chaat masala, dry mango- black pepper powder, lime juice, butter and black salt. 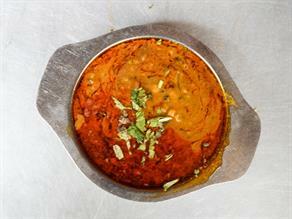 Marinated cubes are placed on skewers and roasted on the tandoor. 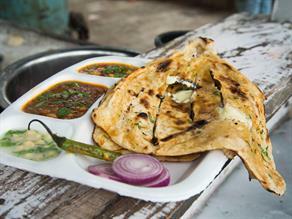 It’s served with mint chutney. 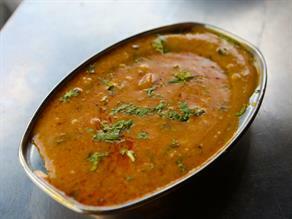 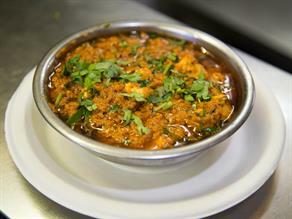 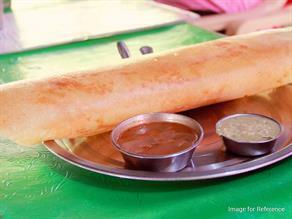 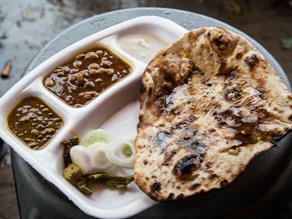 Baba Da Dhaba, also known as Mini Punjab offers a lot of tasty stuff, especially Punjabi cuisine. 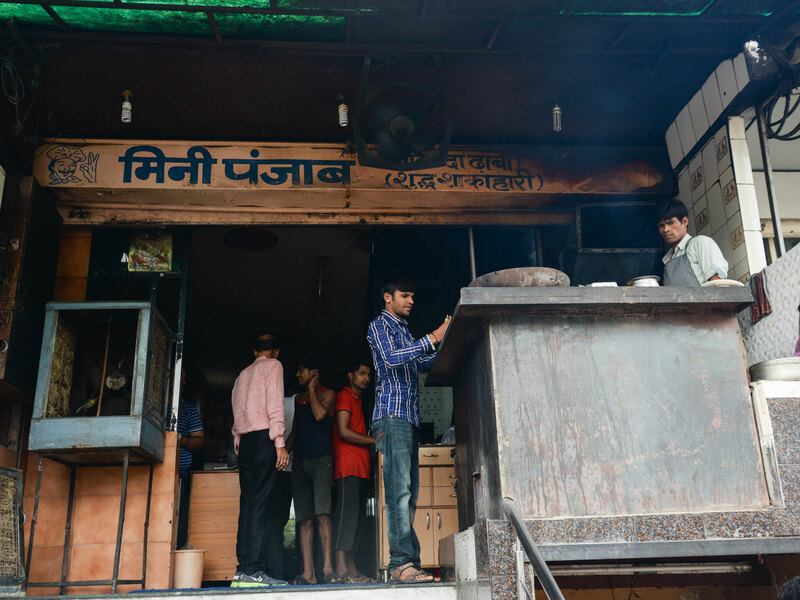 This eatery is located at a very popular location hovered by a number of people every day and one cannot resist the temptation of having at least a bite at this place.